Swiss Re is world’s leading reinsurance company with over 150 years of history. Their core business model revolves around business expertise and analytics, which is embedded across the value chain and functions. We spoke to Amit Kalra, who is leading analytics for Swiss Re from the front. 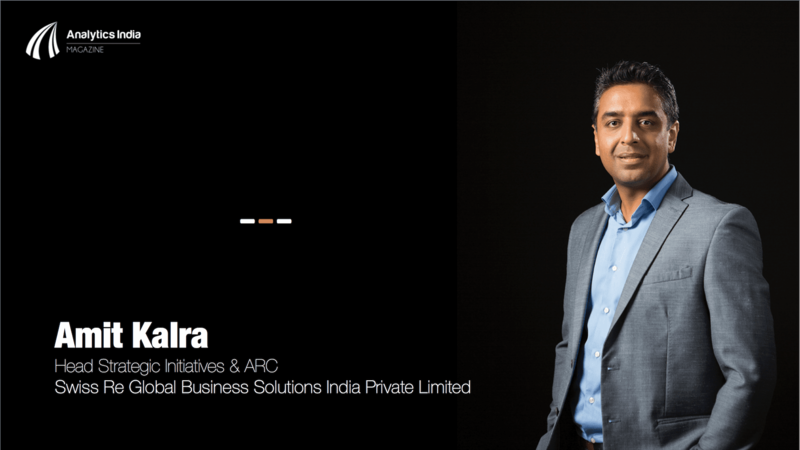 Amit joined Swiss Re in 2007 and is currently the Head of Strategic Initiatives at Swiss Re Bangalore wherein he is responsible for strategy and competency build up initiatives. In addition, he heads Analytics Research and Consulting unit which include teams spanning across actuarial, data analytics and economic research. Amit is the author of several sigma studies on trends in the emerging markets, covering a broad range of topics including food security, microinsurance and implications of urbanisation on the insurance sector. 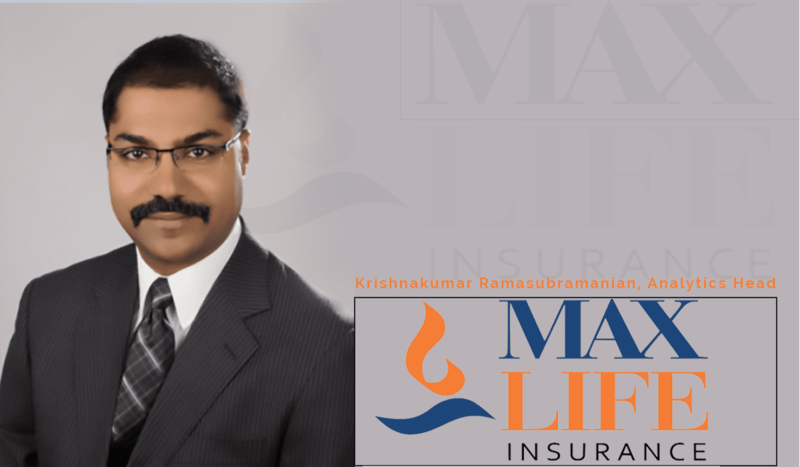 He on a regular basis also contributes to articles/whitepapers on re/insurance trends in leading insurance journals and magazines. 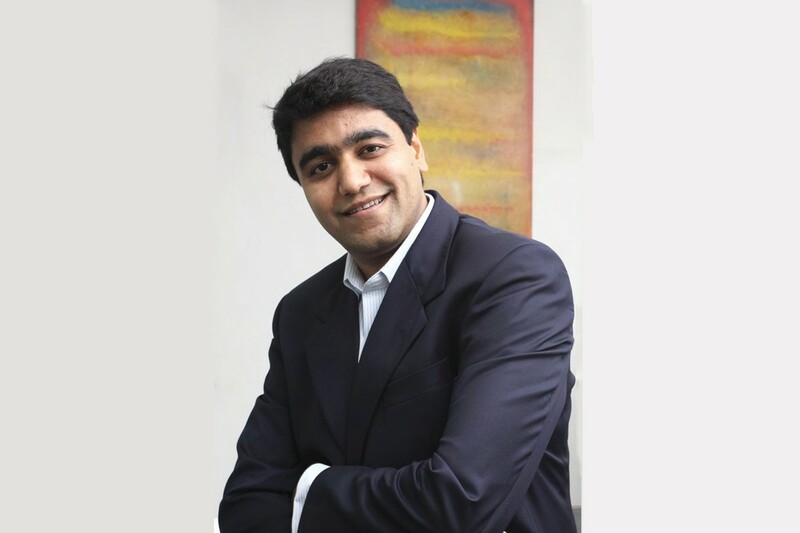 Prior to joining Swiss Re, Amit was heading Strategic Research Group for GE Insurance solutions at GE Capital. Amit holds a Master degree in Business Economics from University of Delhi and is also a certified Chartered Property Casualty Underwriter (CPCU) and Associate in Reinsurance from The Institutes, United States. 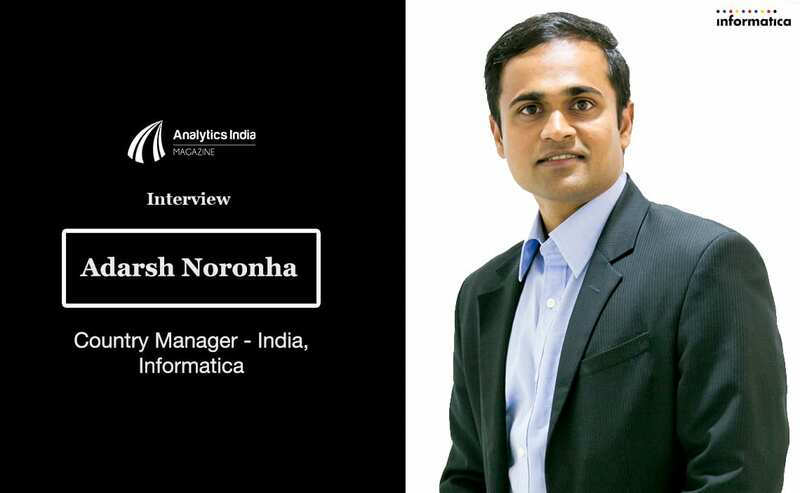 Analytics India Magazine: What are some of the main tenets (philosophies, goals, attributes) of analytics approach and policies at your organization? Amit Kalra: We deploy analytics in underwriting, risk management, natural catastrophe modeling, actuarial costing and reserving. At Swiss Re, we have already began to build analytics capabilities that help us to improve the efficiency of our operations and deepen our client market and risk insights. AIM: Can you brief about some of the analytics solutions that you work on? Fine-grained multiple entity extraction from document images: Swiss Re receives huge number of documents in various formats from clients and customers globally. Extracting relevant information from such documents is a key to many business processes. The technical challenges involve (i) high volume of documents (ii) document images consisting of text, tables and images, and (iii) required accuracy level of extraction. Data Analytics team is working on a solution that uses advanced text mining and document image processing models to help our clients better understand their portfolios and risk landscape. Healthcare Analytics: A person’s lifestyle choices may have impact on his/her health. Some of these choices may be key risk factors which insurance companies are not able to assess and hence segment risks optimally. Being able to identify such risk factors can help the company plan more effectively in dealing with them. We are currently working on personalized healthcare analytical solution using heterogeneous data sources. Technical challenges include (i) combining data from multiple sources, (ii) handling missing values and (iii) dealing with class imbalance. AK: Analytics solutions in Swiss Re are deeply integrated with business expertise. Therefore, for us the analytics solutions are a mix of deep domain understanding/expertise, analytical mindset/capabilities and technology adoption. We are looking at analytics to support evolutionary topics (how can we improve our existing business model and practices) as well as disruptive topics (how can we transform or look at alternate business models). For us, innovation and disruptive thinking are the key elements. AIM: Please brief us about the size of your analytics group and what is hierarchal alignment, both depth and breadth. AIM: What are the planned next steps/ road ahead for analytics in your organizations? AK: We will continue to scale up analytics capabilities in both breadth as well as depth. We are also open to collaborating with other analytics providers in the Indian ecosystem to augment and support us in our execution strategy. We recently announced the launch of Swiss Re InsurTech accelerator aimed at engaging with startups on some of the disruptive themes within the insurance sector. This will be India’s first insurance focused startup accelerator. We have identified Smart Analytics as one of the three key themes that we want to explore further while engaging with startups. Here we are talking about potential product/solutions that have implications on the entire or parts of insurance value chain, be it underwriting, risk management, claims management or other business aspects. Prescriptive analytics in addition to predictive analytics. AIM: How did you start your career in analytics? AK: I joined Swiss Re in 2007 as Head Economic Research & Consulting India team, wherein I authored several sigma studies on trends in the emerging markets, covering a broad range of topics including food security, microinsurance and implications of urbanisation on the insurance sector. At present, I head Strategic Initiatives team at Swiss Re Bangalore wherein I am responsible for strategy, innovation and competency build up initiatives. In addition, I head Analytics Research and Consulting unit, which include teams spanning across actuarial, data analytics and economic research. AIM: What kind of knowledge worker do you recruit and what is the selection methodology? What skill sets do you look at while recruiting in analytics? Academic background: Masters and PhD in Computer Science, Mathematics and Statistics with knowledge in data analytic tools, Machine Learning, Natural Language Processing, Computer Vision or Software Development. Strong demonstration of key professional behaviors such as collaboration, client centricity, problem solving, positive attitude amongst others. [pullquote]Increased adoption of sensors and devices has the potential to generate massive amount of data that needs to be analyzed in real time for personalized retail solutions and higher industrial/commercial productivity and business impact. [/pullquote]AK: Analytics should not be viewed as an independent discipline; rather it should be well integrated with the business. The analytical mindset should be in the DNA of an organizational culture, with all the enabling tools at the disposal of employees to attain organizational priorities. I see positive trend of rising automation and analytical applications across the business value chain, as it supports agility in business practices and decision-making. Increased adoption of sensors and devices has the potential to generate massive amount of data that needs to be analyzed in real time for personalized retail solutions and higher industrial/commercial productivity and business impact.